photos shot by Anthony Willis. Autumn is just right around the corner, you guys! 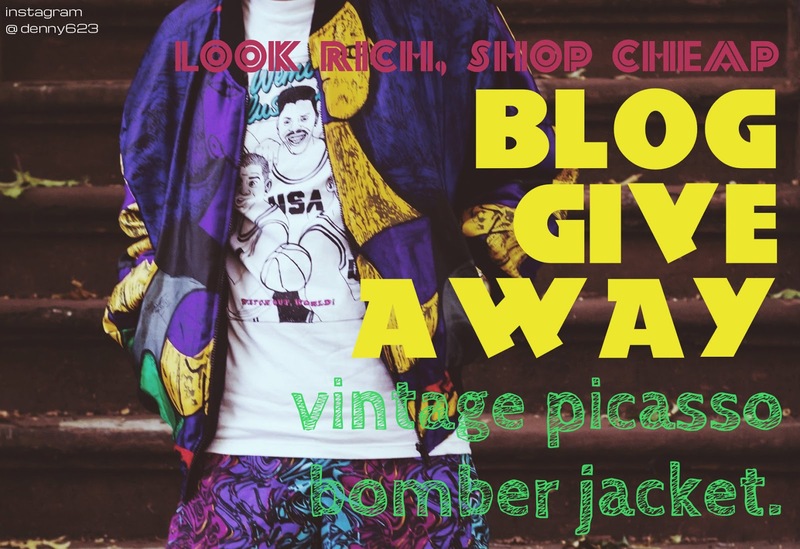 Here on LRSC, I will present 5 different ways and also 5 different styles on how to rock the classic bomber jacket. This look is all the other 4 looks in one plus the Chanel Jacket. 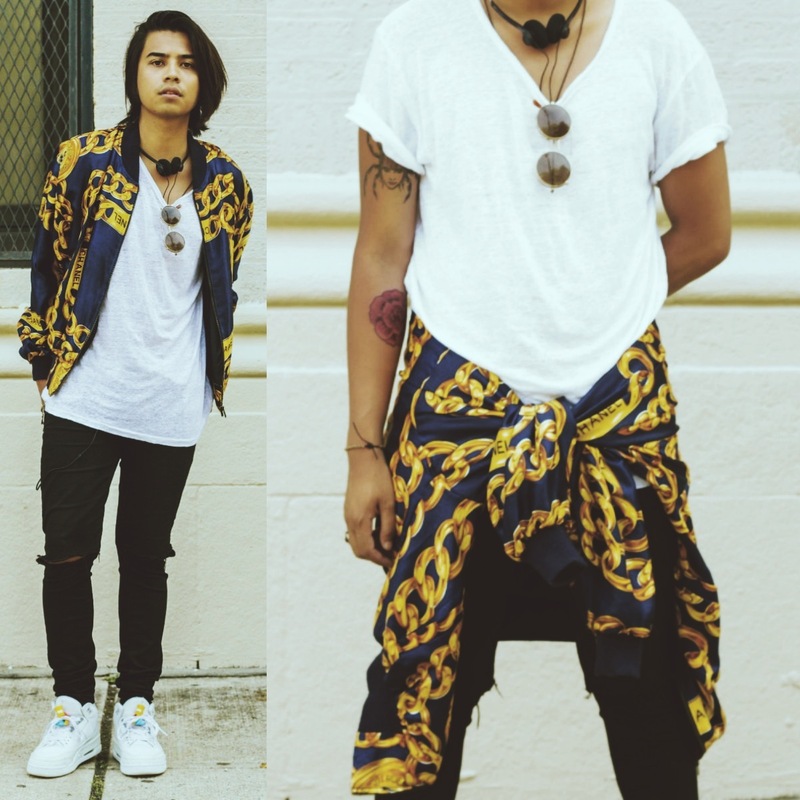 This is more laidback with the focal point being the jacket. H&M Organic Tee. H&M. $5.00. Air Jordan lll Pure Money. Mr.Throwback. $90.00. 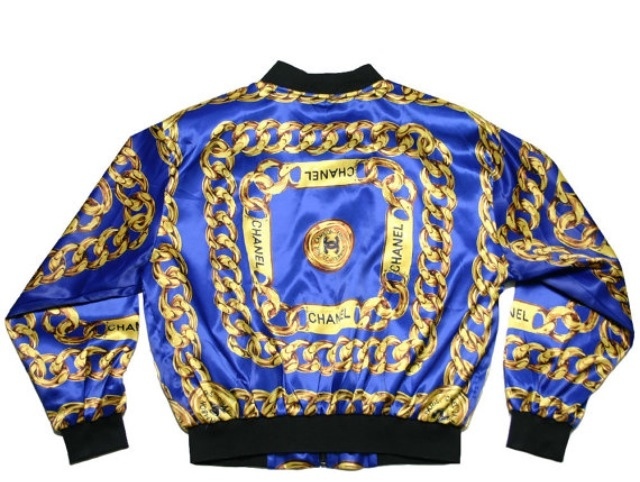 want the Chanel Jacket? get one here. NY Hat Company. Hell's Kitchen Flea Market. $8.00. Marc Jacobs Bomber Jacket. Ann's Closet Thrift Shop. $25.00. want the Clark's desert boots? get it here. 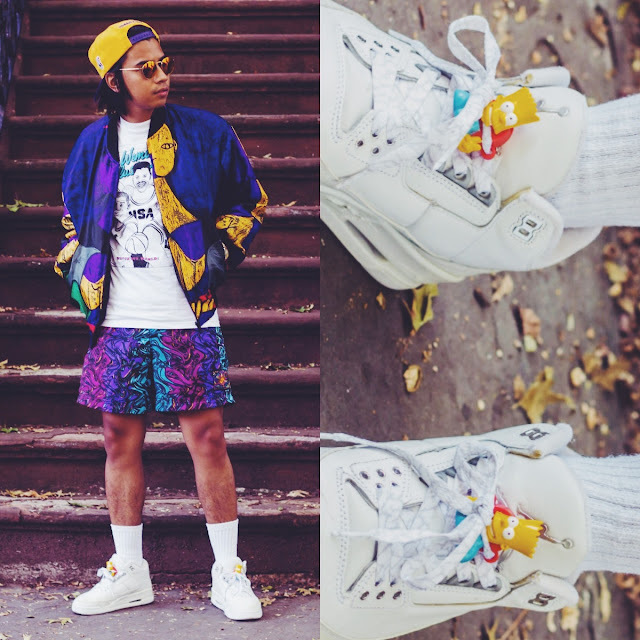 Obviously heavily inspired by The Fresh Prince of Bel Air and Spike Lee's Mars Blackmon. Mitchell&Ness LA Lakers Cap. LIDS. $25.00. 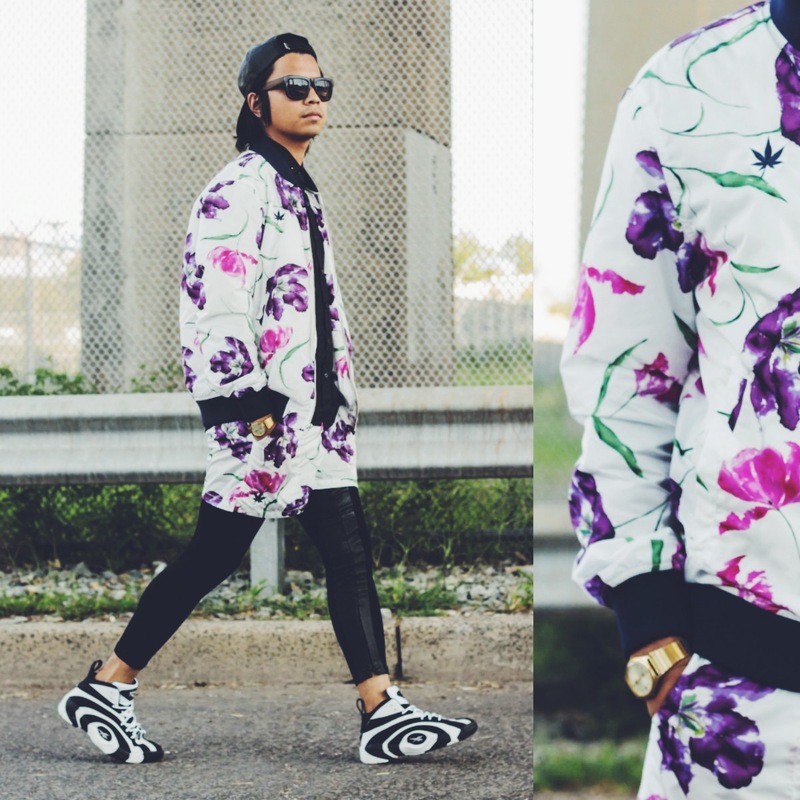 Picasso Bomber Jacket. Ann's Closet Thrift Shop. $25.00. Vintage DREAM TEAM tee. The Goodwill. 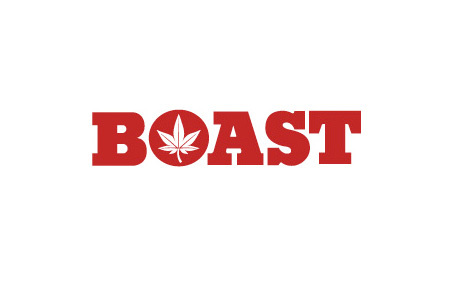 $6.00. Vintage Tribal 90s NIKE shorts. Another Man's Treasure. $25.00. The Rebel Without A Cause biker look inspired with all the right pieces from denim to red laced boots. 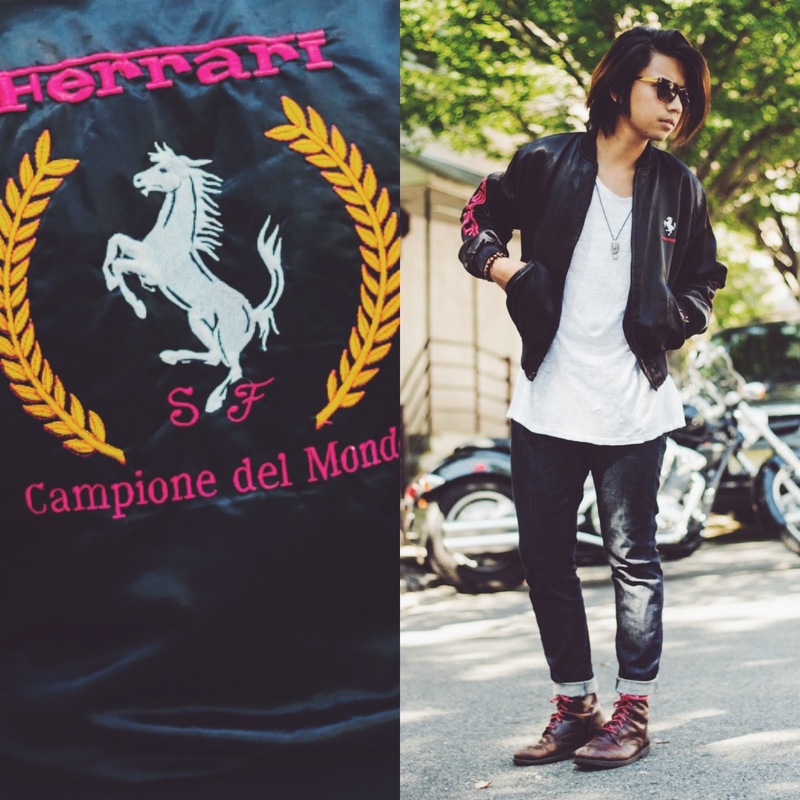 Vintage Ferrari Jacket. Another Man's Treasure. $60.00. UNIQLO denim jeans. UNIQLO. $25.00. Leather Snapback. NYC Kiosk. $25.00. BOAST 2 piece suit. Sponsors. Retailed around $500 and will come out next season. Vintage Givenchy Button down. Ann's Closet Thrift Shop. $10.00. 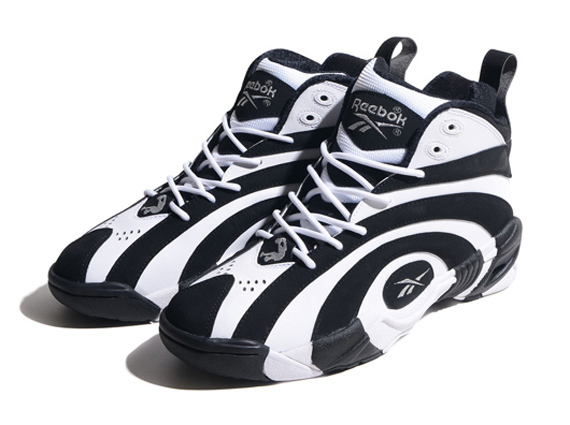 Reebok Shaqnosis. Foot Locket. $100.00. want these Shaqnosis. get it here. ALSO MY FIRST BLOG GIVEAWAY!! I will be picking the winner next week! Dope shoes in your 5th outfit! Wooahh that Reebok Shaqnosis definitely looks cool. Awesome pair of shoes quite trendy and something different from the old shoes. That's Great! Thanks for sharing this fashionable idea your outfit are amazing looking gorgeous. I always love to wear celebrity leather jackets at the time bike riding. I love Autumn as you have many option to layer your outfits. I love layering with custom made jackets as they look really nice.